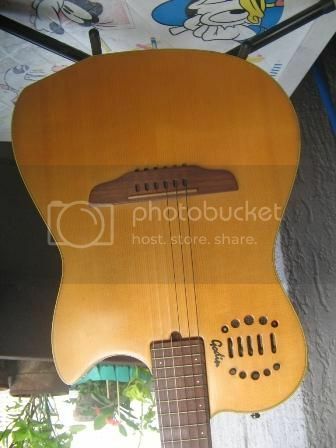 23) GODIN ACS natural SG ,USA-built, 2001, single TransDucers!! 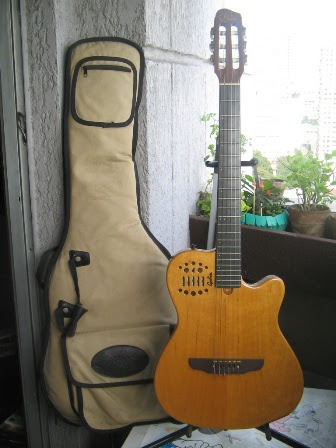 >>absolute killerTone!! MIDI!! was 87,950.- @ Perf. Pitch in 2004!! 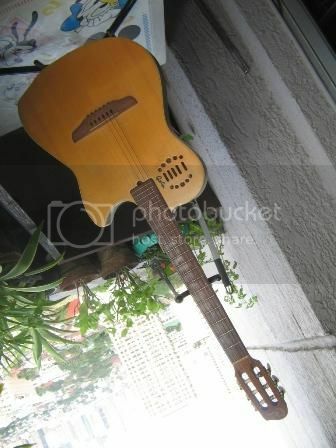 or old US-Gretsch or Rick or older Fender US-Guitar> ## or 43,500.- nego.! 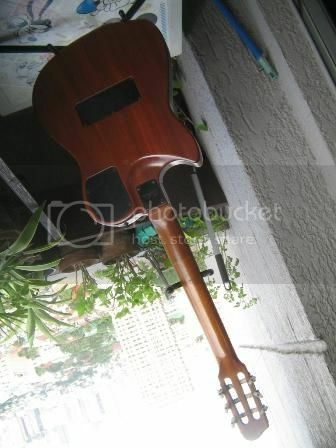 Multiac MIDI* GRAND CONCERT and 1 other solid Body ACS-SA natural ,pale Cedar!! 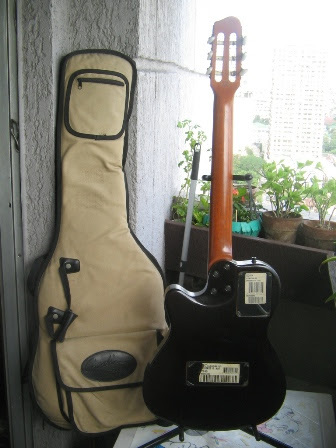 i include orig Hardcase GODIN de Luxe + deLuxe Softcase to those not bargaining ME to Death!! if bargain , means NONE or only ONE case!! + even longer if I am abroad> then pls try: baboocat@gmail.com for daily reply!! 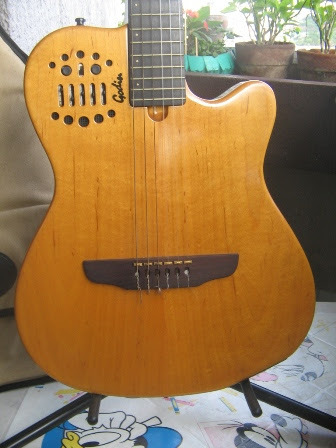 547) GODIN USA "SUMMIT CT"